Judy Y. Yi was born into a bicultural world, the influences of Western and Eastern ideology and spirituality. In her search for holistic and integrative healing modalities, she discovered Pranic Healing®. She immediately found its amazingly deep effects on the physical, emotional, mental and spiritual levels. She was impressed with the simplicity yet extraordinary technology of Pranic Healing and Arhatic Yoga. This gave her tools to understand prana/energy/ki and help others in their journey and healing process. Judy became a Pranic Healer in 2011. She then started her private practice in Pranic Healing in 2014. Over 700 sessions, she has worked with various groups from children to adults, from individuals to groups, from pets to pet lovers. Clients came for various ailments or issues such as cancer, skin disorders, stress, energetic sensitivities, relationships, addictions, depression, anxiety, insomnia, weight control, phobias, pre/post surgery, gastrointestinal and much more. Through this exciting journey, Judy co-founded Atlanta Pranic Healing Center, LLC in 2014. She co-leads meditation and Free Pranic Healing Clinics at various locations in Metro Atlanta. Judy is active in coordinating online group meditations, leading esoteric book study club and coordinating support systems for those on the path of Pranic Healing. She is also a licensed Basic Pranic Healing instructor. In addition to Pranic Healing®, Judy has been in the health and human services and non-profit arena for over 10 years. She worked on the individual, community, and policy levels for positive change. Judy trained numerous leaders of all ages to enhance and hone their already existing amazing skills and capabilities. She enjoys reading, meeting up with friends, traveling and finding delicious restaurant gems. 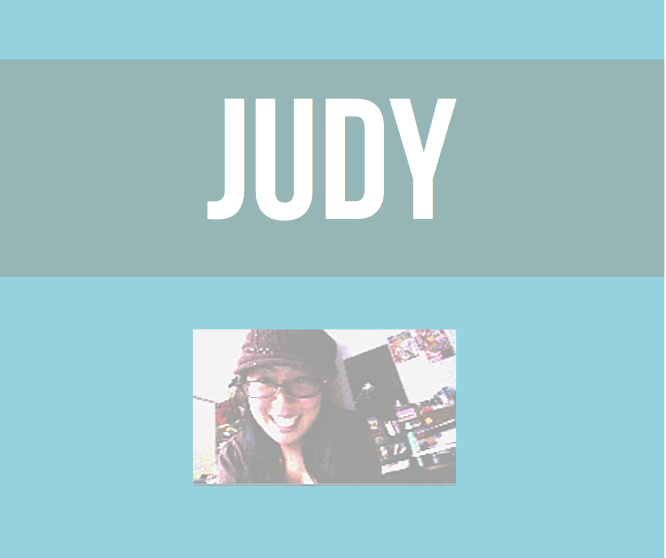 Judy is known for her fun-loving outbursts of laughter, analytical mind, warm heart, and creative spirit. To book a session with Judy Yi or learn more about Pranic Healing, Courses or meditation, email her at Judy@ATLPranicHealing.com.